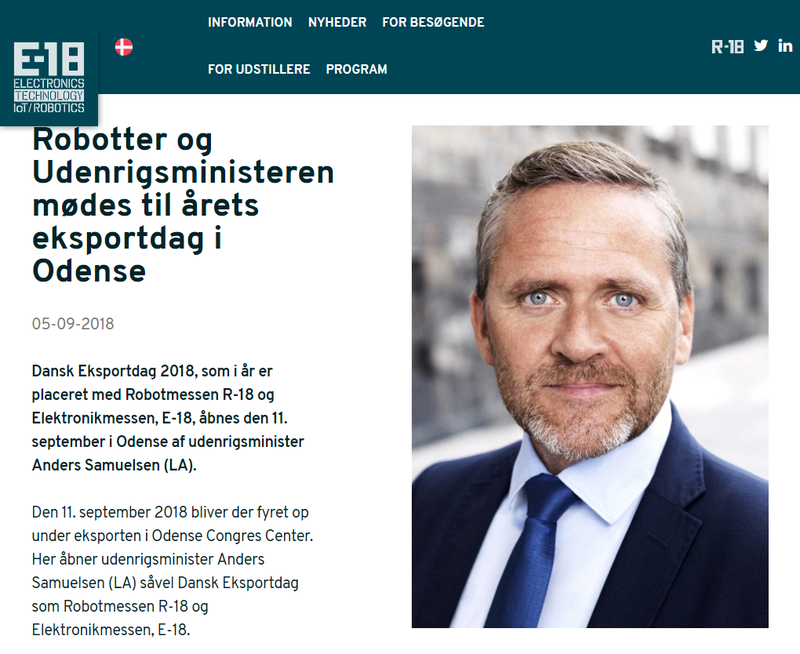 Danish Foreign Minister, Ander Samuelsen, presented the VITUS-prize on 11 September at the Danish Export Day. Seluxit was among three finalists. Seluxit extends a warm congratulations to the winner of the prize, Blue-Line. The VITUS program is an elite export program run by the Trade Council of the Danish Foreign Ministry. The program’s purpose is to help small and medium-sized enterprises to accelerate growth in their chosen export markets, which in Seluxit’s case was Germany. Seluxit has a longstanding history of success in Germany, that was further solidified during the project period, which included a €200.000 contract, as well as an order for 30.000 smartmeter radio modules.